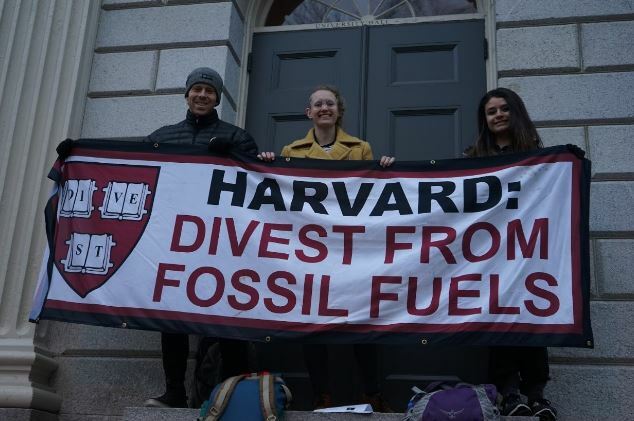 How you can join the fossil fuel #divestment movement. The first positive Award goes to Berlin Medical Association. They divested their pension fund worth €7.1 billion this January. Congrats!! Speaking at CIGI May 11 on the case for divestment from oil sands and other fossil fuels. Will also be webcast.https://t.co/338hdYAJ8F.